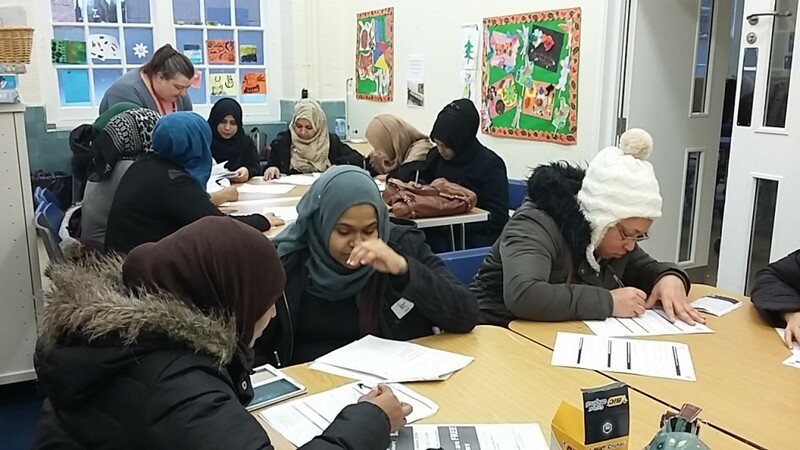 Learn English with our ESOL classes! 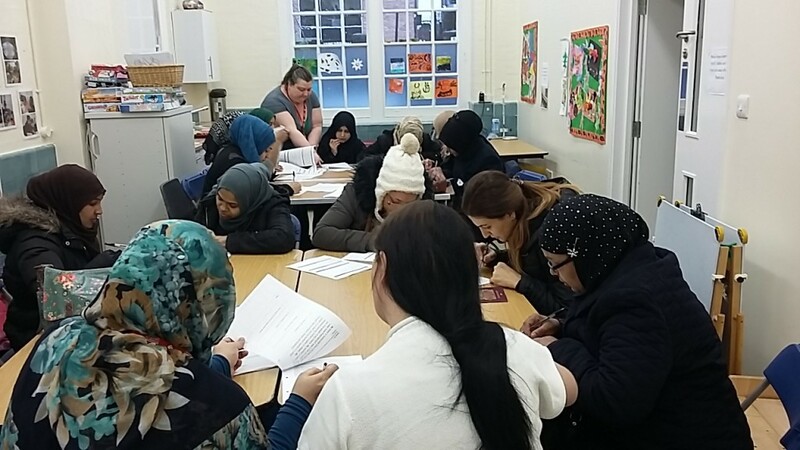 Our ESOL classes have started and are very popular. We still have some places if you are interested. Do not hesitate to call us for more information. Classes take place on Mondays, 10.30am – 12pm. Previous PostPrevious A soft start for the day!